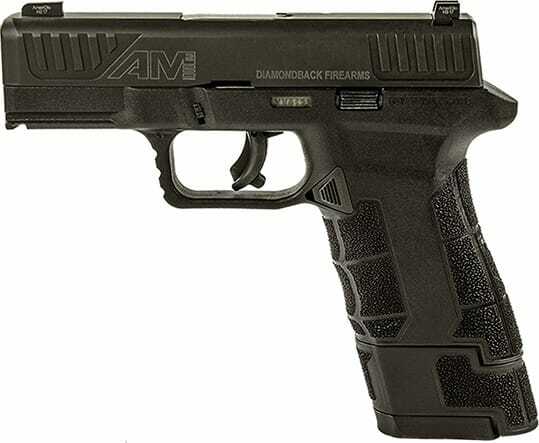 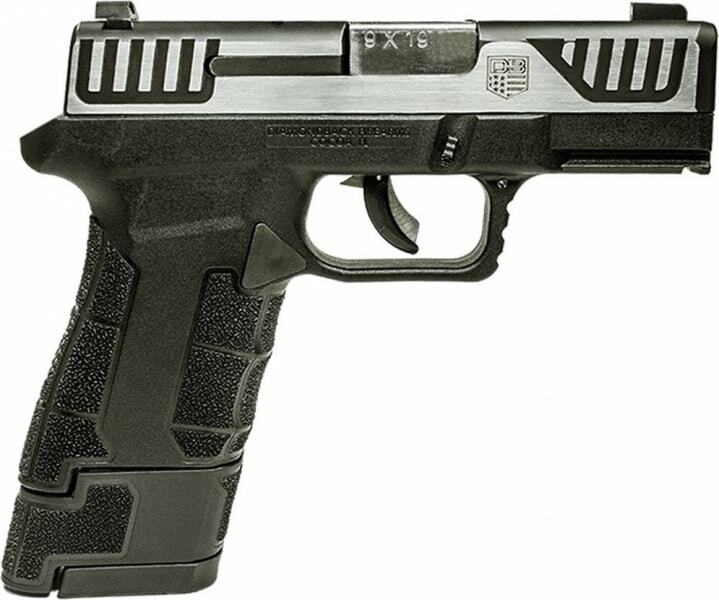 Diamondback DB9RPBB10: Diamondback's DB9RP features a 10" black nitride barrel with a 1:10 twist rate and an A2 flash hider. 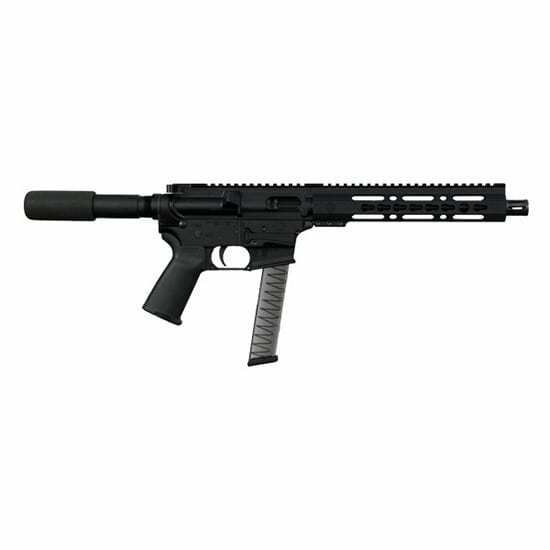 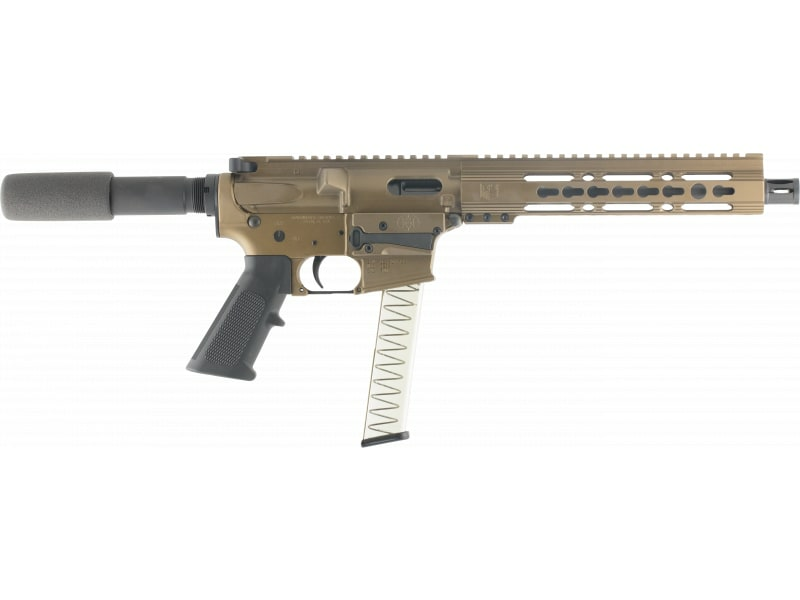 It also has a handguard is a 9.5" Keymod rail and has Magpul MOE black buffer tube. 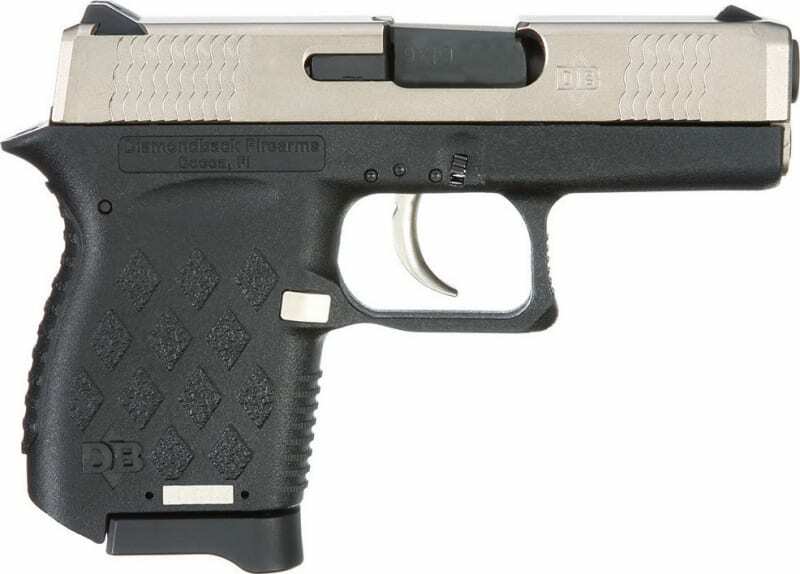 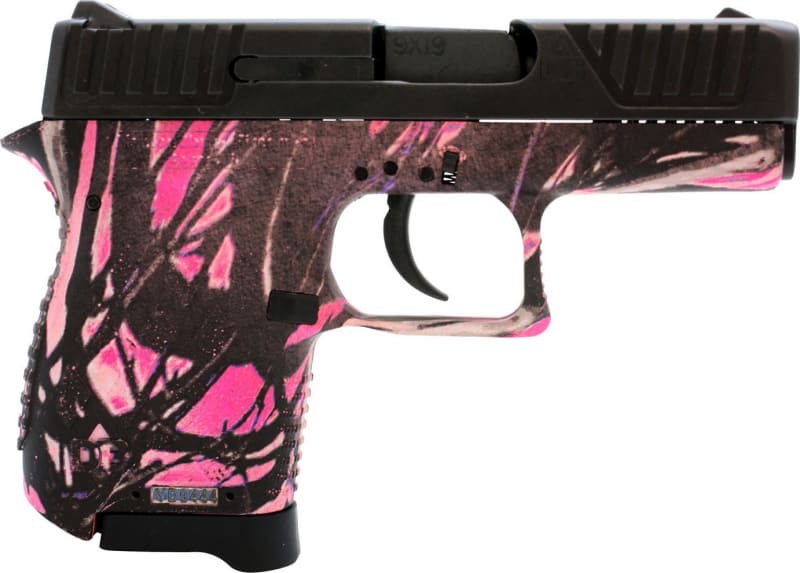 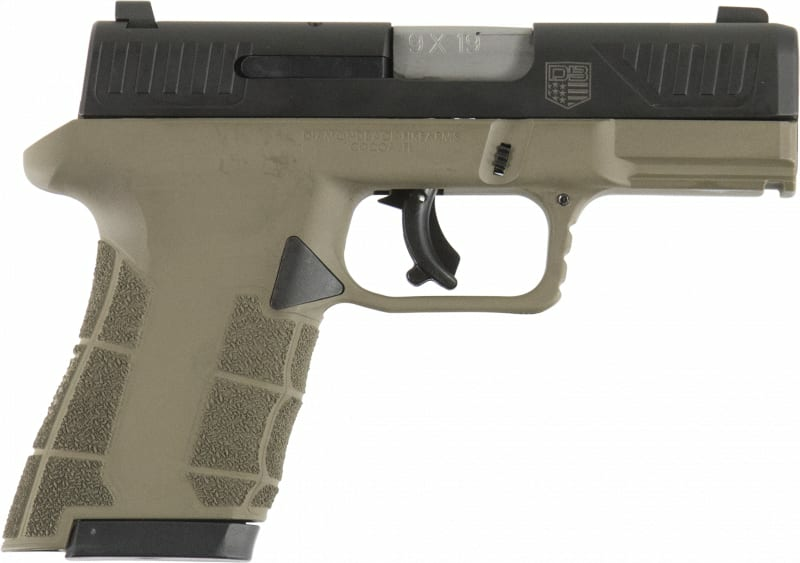 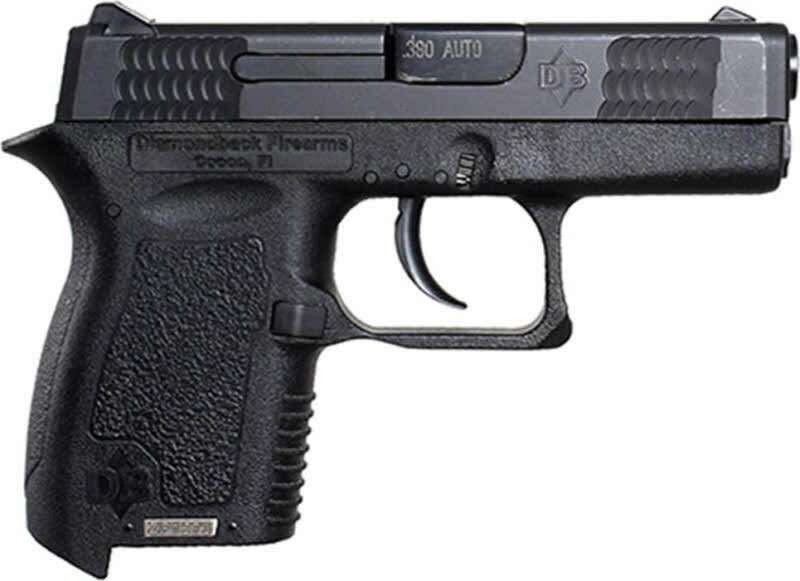 This model comes with one 31 Round Glock style plastic mag.